Unique offer! Acquire the FingerFox pulse finger oximeter which is suitable for the daily instantaneous measurement of oxygen saturation and heart rate. With a cost of only 80€ including VAT and free delivery and demonstration at your place, throughout the region of Attiki, by a company’s specialized technician. 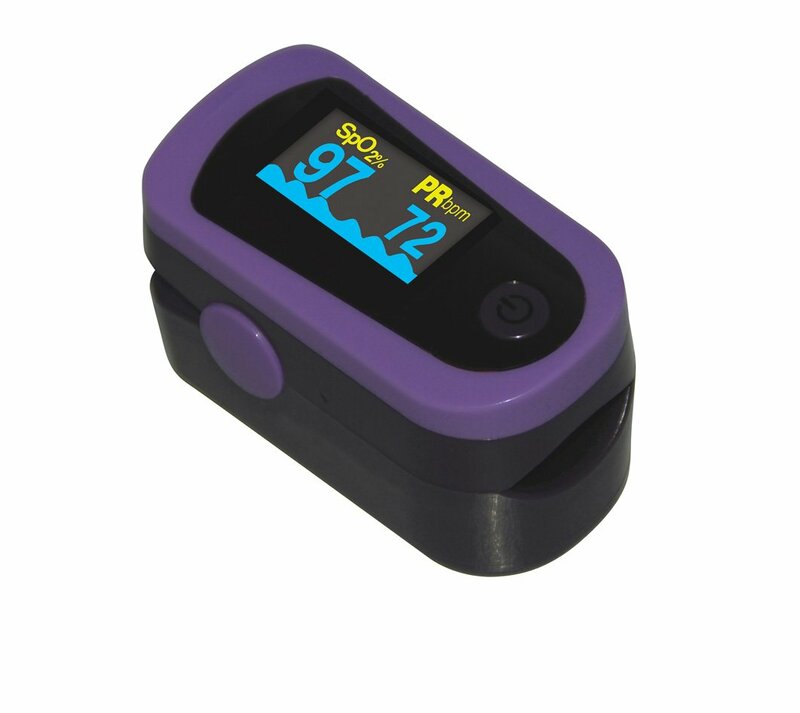 FingerFox pulse finger oximeter is accompanied by a written 1-year guarantee. Offer is valid until stocks are exhausted.